Resource Book by James A. Walther, Sr. A Resource Book is recommended for each participant. View the Leader Kit here which contains the necessary leadership items to facilitate the class. The author of Kerygma:The Bible in Depth brings deep insight to a very challenging book. 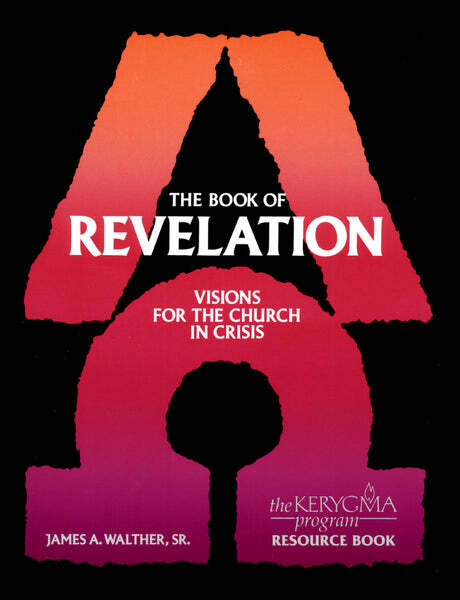 Studying Revelation in context clarifies its message to an early church facing severe crisis. Its relevance for today is not in prophetic visions, but in its affirmation of victory and hope. · The Final Fall of "Babylon"